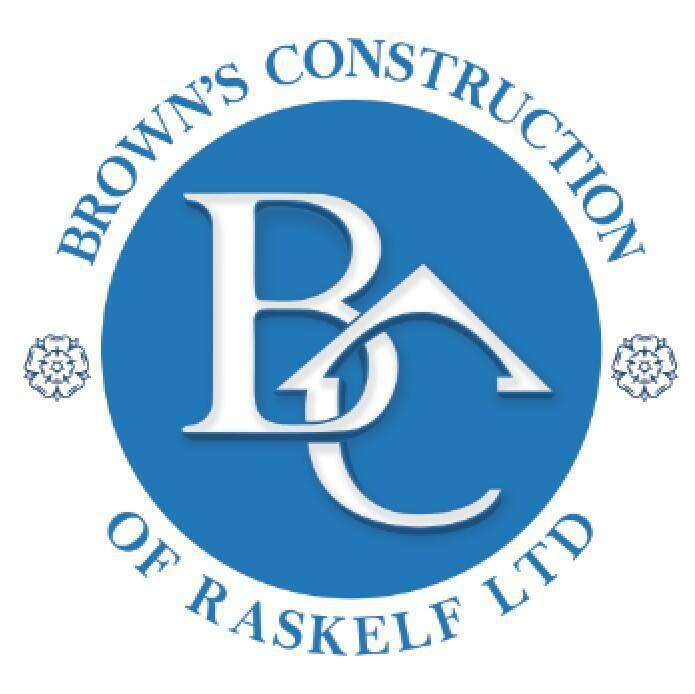 Browns Construction of Raskelf is owned and run by Peter Brown from his base in the heart of rural North Yorkshire. Peter found he had a passion for working with wood from an early age. He developed his skill base quickly through an apprenticeship with a local company and traded successfully as ‘Peter Brown Joinery’ for 17 years. His work took him all over Yorkshire and quickly he gained a reputation as a reliable and competent contractor. In 2014 Peter took the next step in his career by establishing Browns Construction of Raskelf. 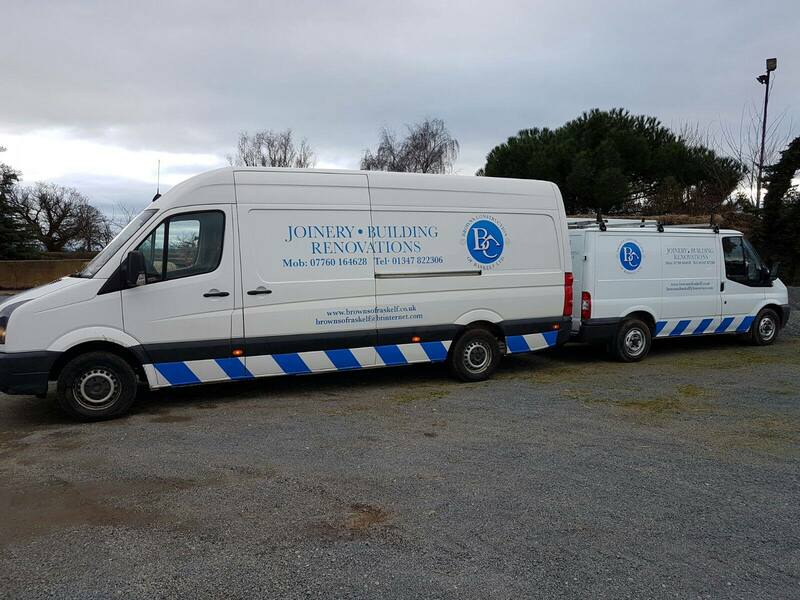 His passion and commitment to the job run deeper than just doing the joinery and he recognised that customers are looking for a one stop solution for their building needs. Working with hand picked sub contractors, Peter can now provide this. From planning through to completion, Browns can handle everything.